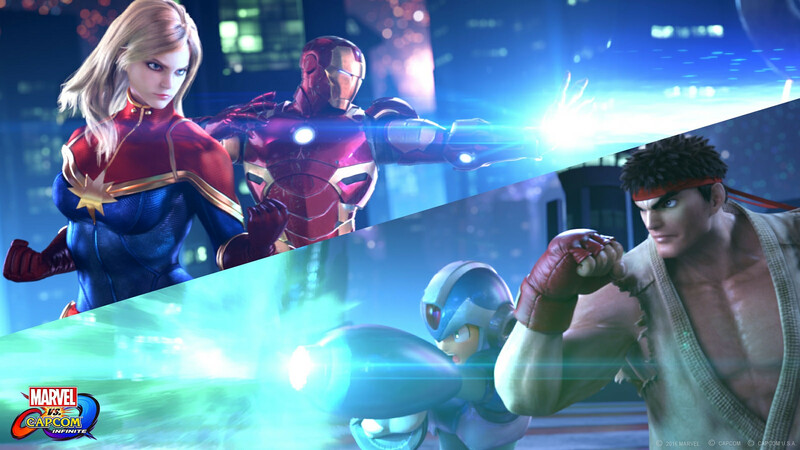 MarvelVsCapcom is not a joiner. They have never participated in a tournament! 100k wins - Gained March 23, 2018. Shadows are faded memories of what once was. MarvelVsCapcom has never been reset.